The Association Jeanne Jugan is a group of Catholic adults who, after a year of formation, make an annual promise to assist the elderly in ways of hospitality. 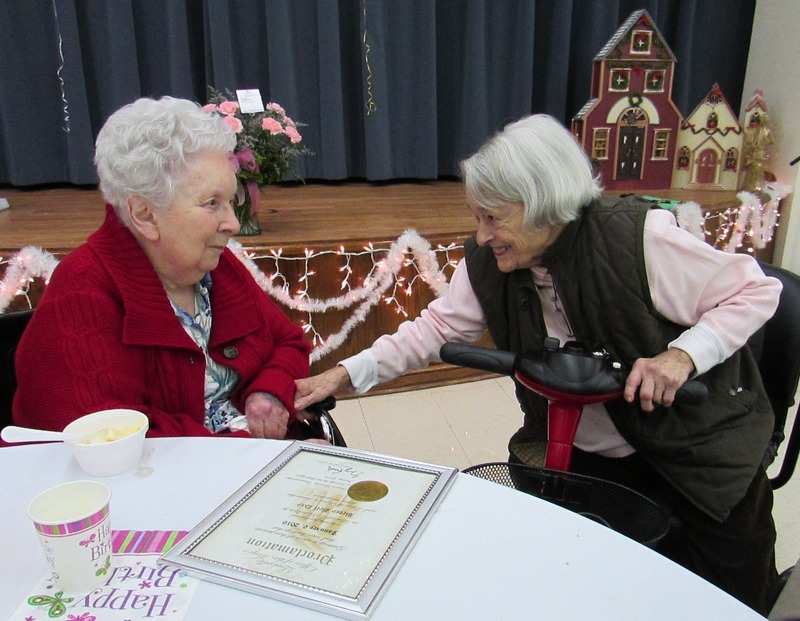 Association members do this by taking on the charism of Saint Jeanne Jugan in helping the aged through volunteer service and friendship. 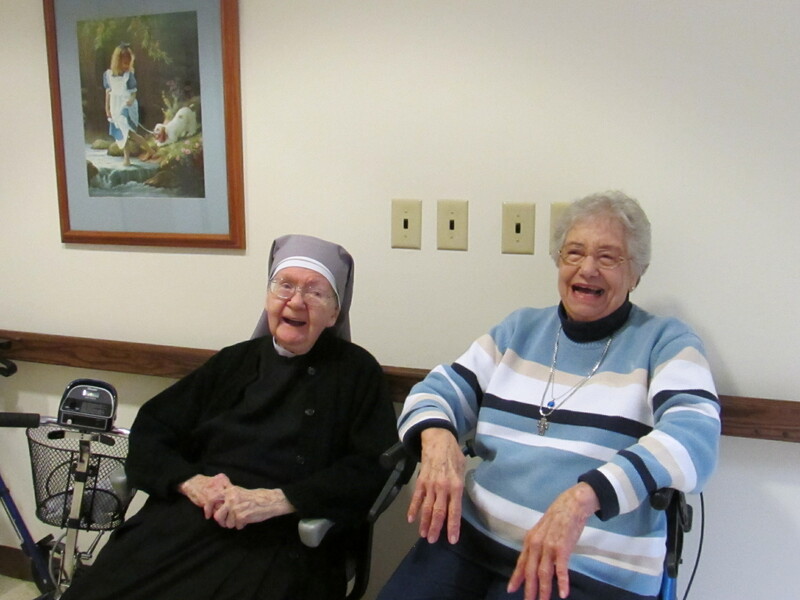 Members embrace the Little Sisters’ ideal of hospitality and are welcomed into the Home as part of the family.